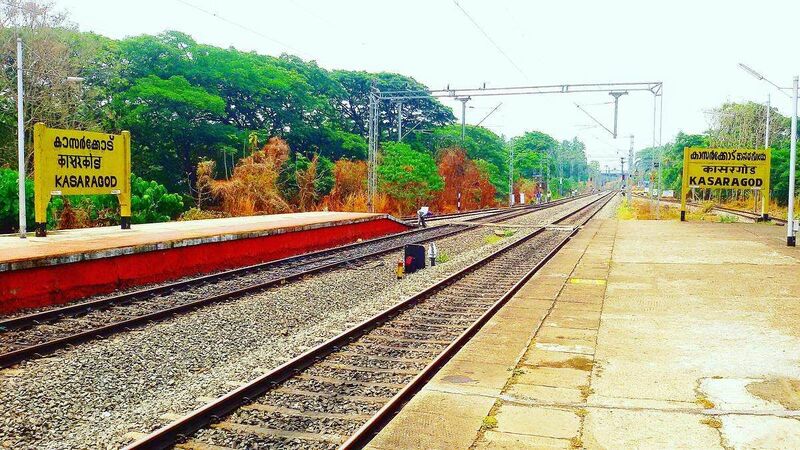 Thiruvananthapuram: The Railways has, in principle, agreed to the state government’s proposal for a third and fourth railway line linking Thiruvananthapuram & Kasargod. The third & fourth line will be laid parallel to the existing double lines, said Chief Minister Pinarayi Vijayan. Vijayan speaking after a meeting on Kerala-specific rail projects with Railway Board chairman Ashwani Lohani. A JV of Kerala government & the Railways, the “Kerala Rail Development Corporation”, will conduct a survey for the new lines. Lohani has asked Kerala to submit the DPR (Detailed Project Report) for the Thalassery-Mysore (via Mananthavady) route before December 31. The 247 km long rail line is expected to cost around Rs 3209 crore (approx US$ 494.4 Million). Pinarayi said, if the project is approved, the work can be completed in 2024.